Bi-Metal side set and milled. 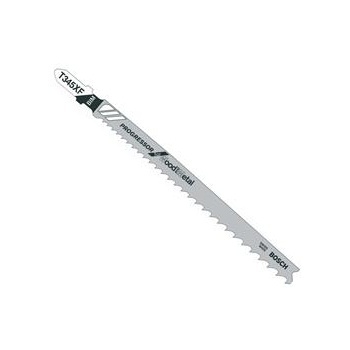 2.4-5mm teeth spacing 106mm teeth length. 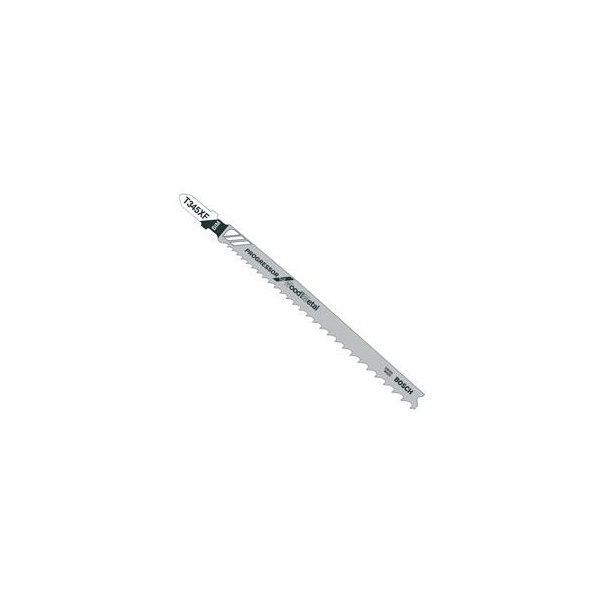 Progreesor blade for cutting construction timber with nails up to 65mm, wooden materials, plastice, sheet metal, pipes and profiles including aluminum 3-10mm. Universal fast cut.